James Alexander’s unit dose swab package offers an economical, convenient delivery system with a variety of applications for topical medicinal and non-drug products. James Alexander’s unit dose swab consists of a hermetically sealed glass ampoule or ampoules, a flexible plastic tube, an absorbent applicator tip, and a cap that serves both for protection and product identification. JAC swabs come in three standard sizes to meet varied packaging and fill volume requirements. 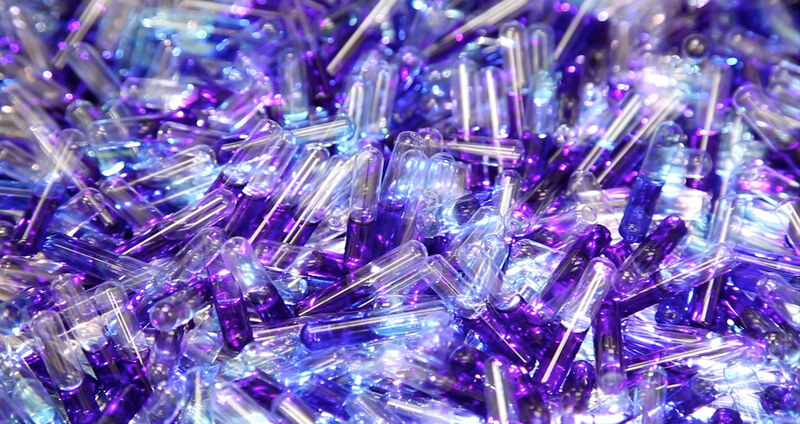 Ampoule – The ampoule composition may be either USP type III soda lime glass or USP type I borosilicate glass. Flexible Plastic Tube – The flexible outer tube is butyrate plastic. Cap – The cap can be located over the absorbent tip or sealed in place with the tip exposed. The cap can be printed in a variety of colors. One of the ampoules may contain a powder. JAC swabs can be manufactured in custom sizes and configurations. DuoDispersion System® contains 2 ampoules either a liquid or a powder. Glass swabs can be blistered, boxed, trayed or pouched. A variety of final packaging is available. Reverse cardboard sleeve on swab. Crush ONCE between the thumb and forefinger at the dot located at the center of the swab. Gently squeeze swab to apply to the desired area. To avoid glass splinters, use only with cap completely in place. For more information on unit dose swabs from James Alexander, fill out the contact form below.